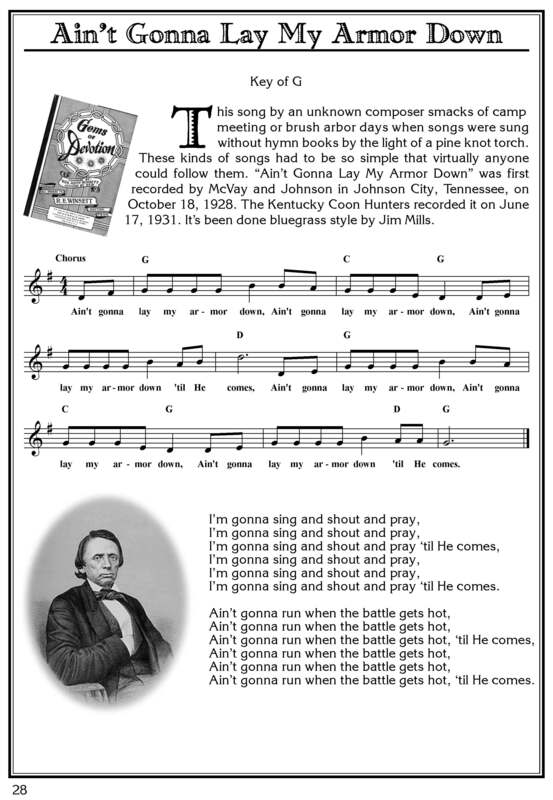 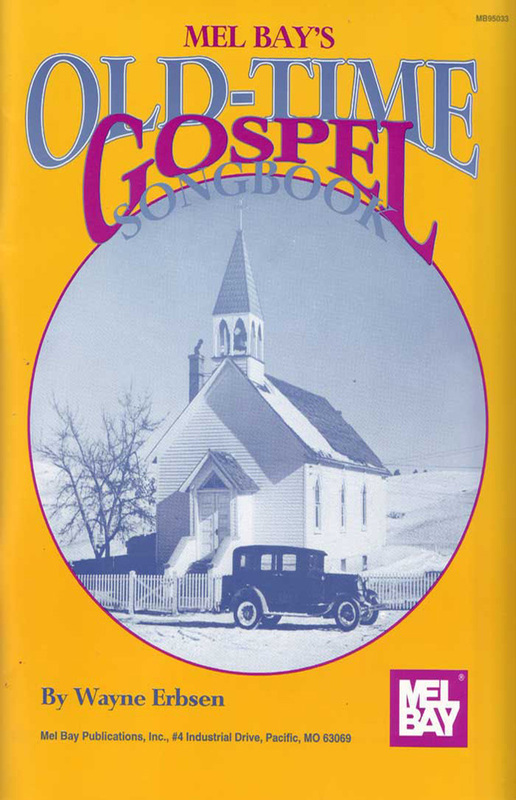 This handsome and hefty 172 page book has over 100 of your favorite bluegrass gospel songs with lyrics, music (melody line), guitar chords, 100+ vintage photos, song histories, the roots of bluegrass gospel music, painless gospel music theory, how to choose the right key, how to operate a capo, using the guitar in gospel music, harmony 101, tips on how to sing lead, baritone, tenor and bass. 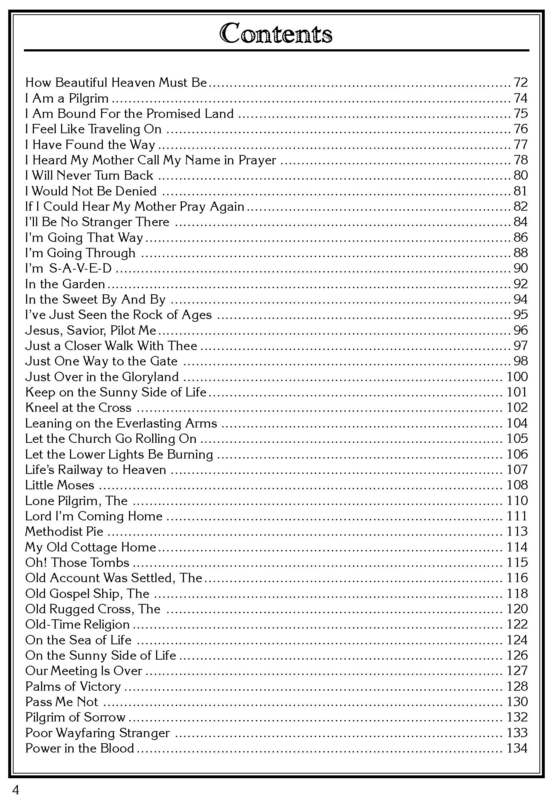 9″ x 12.” Large, easy-to-read print. 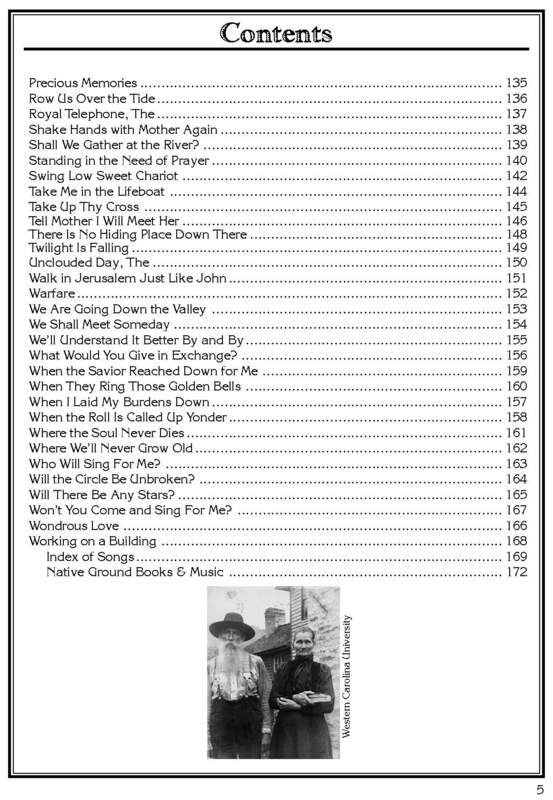 See song list, below. 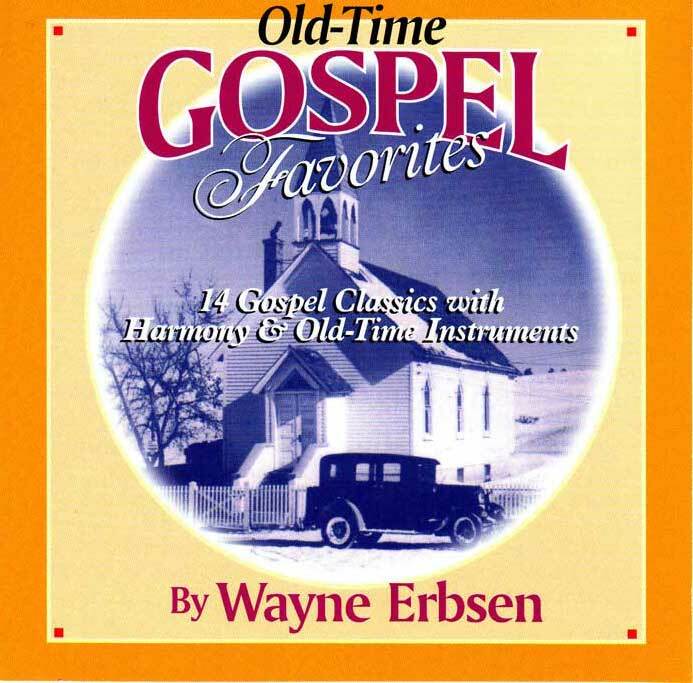 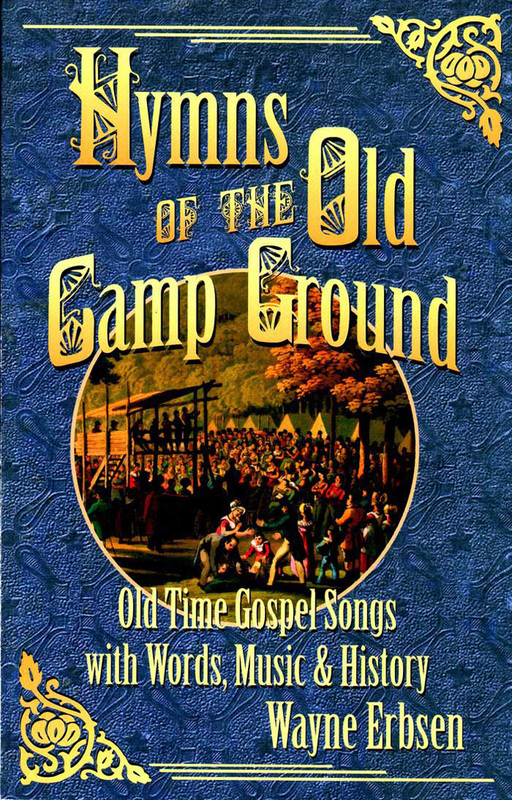 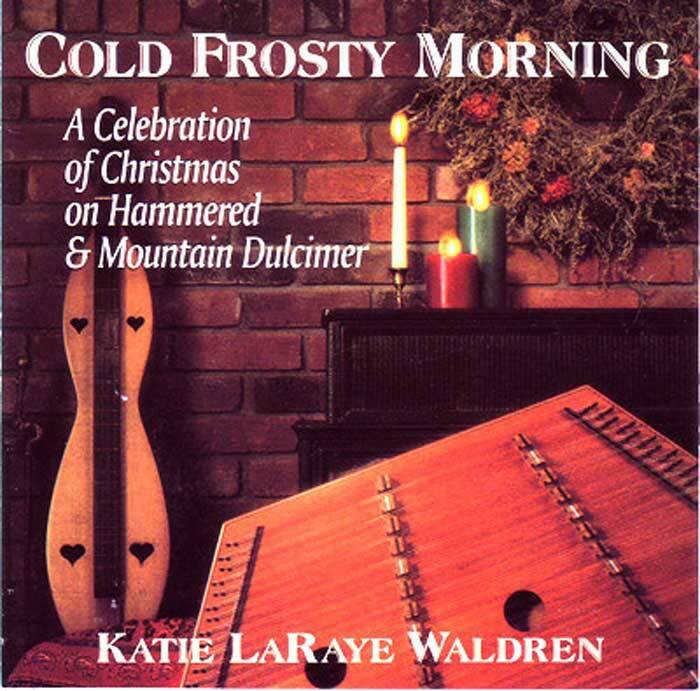 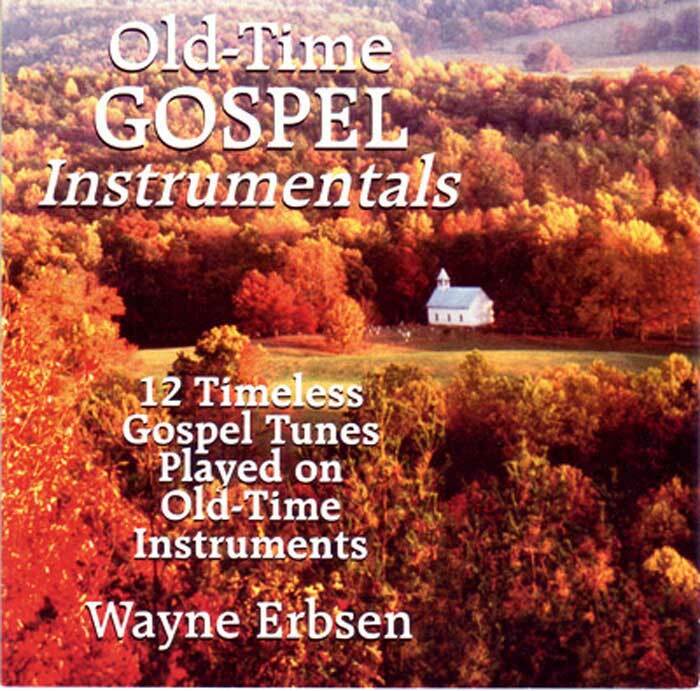 Available with CD (“Old-Time Gospel Favorites”) which features thirteen gospel songs from the book performed as solos, duets, trios and quartets. 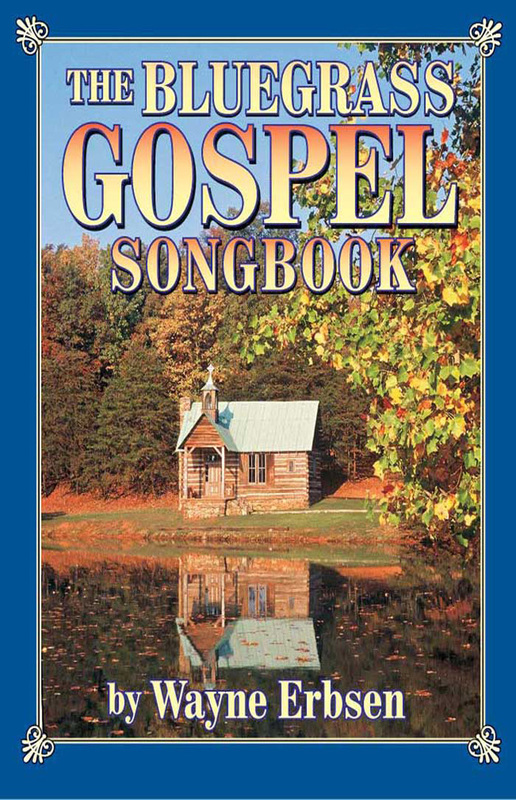 This is a great book, and very informative. 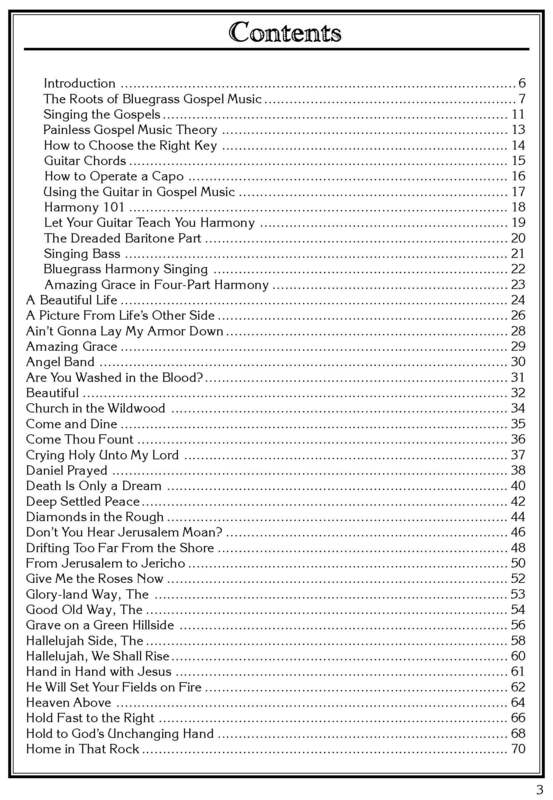 You’ve done a great job with this book. 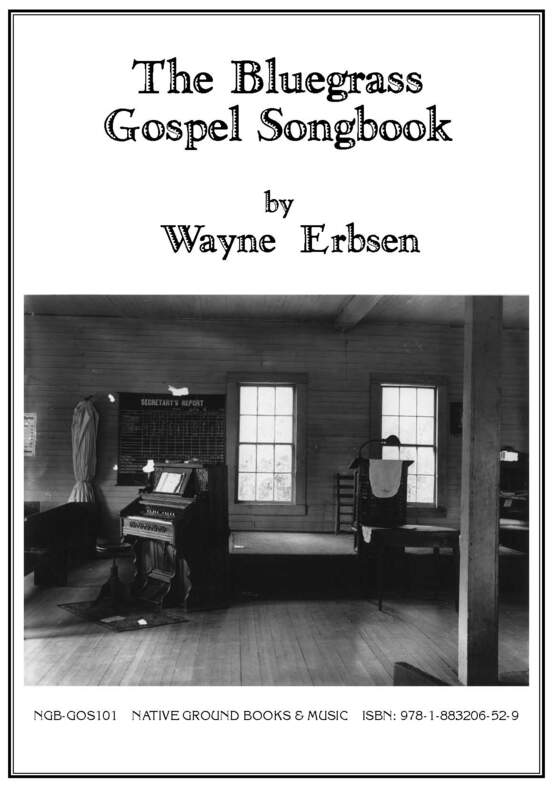 This has got to be one of the best songbooks I have ever seen!